You may be asking what isn't there to love about blueberry muffins. Nothing, unless you don't like blueberries. 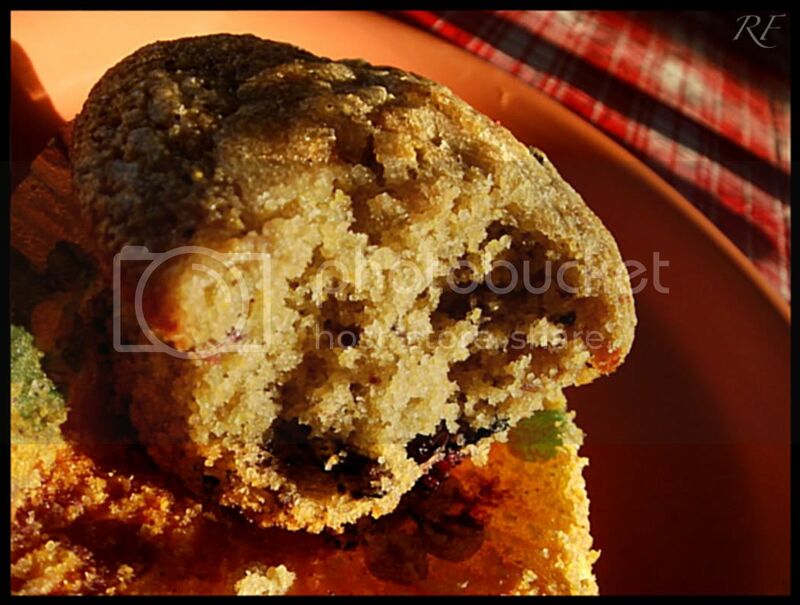 But what makes these Double Blueberry Muffins is that a portion of the blueberries are mashed and added to the batter. Don't worry -- says the recipe, it won't affect the golden delicious color it bakes into. Not to mention the picture doesn't even look like the batter has a gray hue to it like the description says. Anyway, I'm over it. It did bake up into a delicious muffin and the taste made up for any shortcomings in appearance. 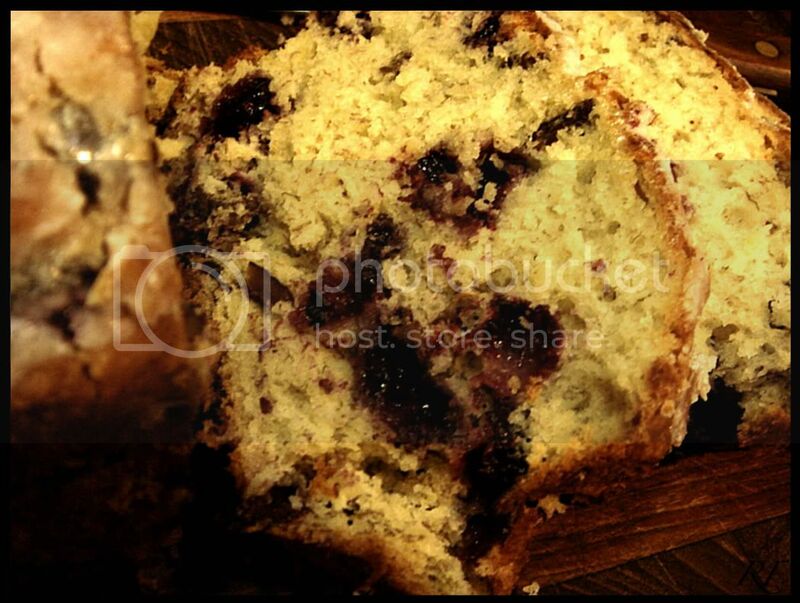 A sweet muffin with a crunch from cornmeal and a burst of blueberries, plus some blackberries I used. That's really all I have so say, so I will leave you with the recipe. P.S. I'm not sure what I was doing with those last two pictures. Preheat oven to 375°. With an electric mixer, cream butter and 3/4 cup sugar on medium-high speed until fluffy. Add eggs, one at a time; beat until combined. 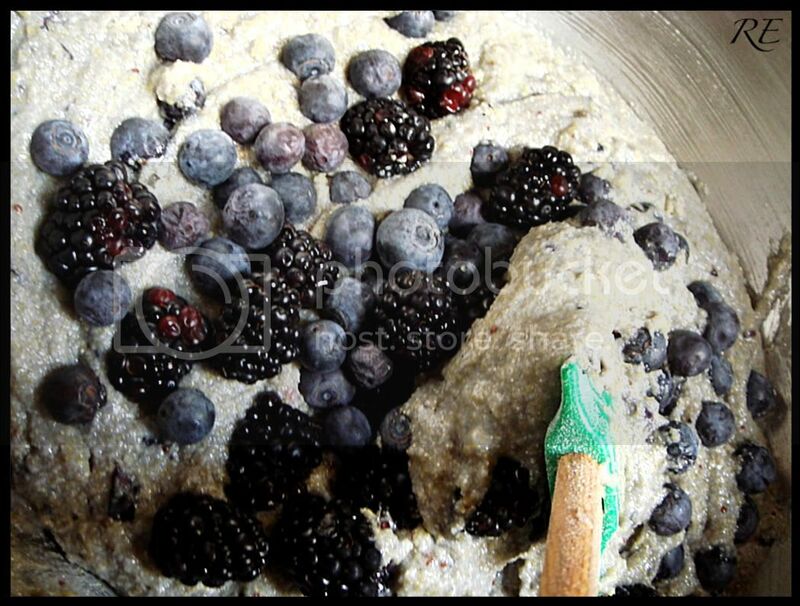 In a shallow bowl, mash 1/2 cup blueberries with a fork until liquefied. Add to butter mixture, along with lemon zest; beat to incorporated (mixture will appear separated). In a large bowl, whisk together flour, cornmeal, baking powder, and salt. Gradually add flour mixture and milk to the butter mixture in alternating batches, beginning and ending with the flour. Gently fold in remaining 1 1/2 cups blueberries. Line a standard (12-cup) muffin tin (or two 6-cup tins) with paper cups. Spoon or scoop batter into cups, and sprinkle tops with remaining tablespoon sugar. 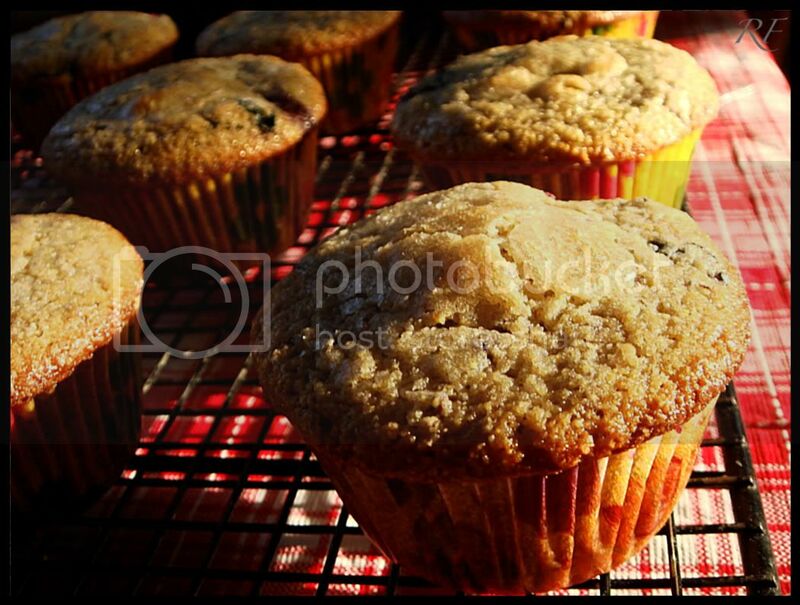 Bake until a toothpick inserted in the center of a muffin comes out clean, about 25 minutes. Cool in pan 20 minutes, then turn out muffins onto a wire rack to cool 10 minutes more before serving. 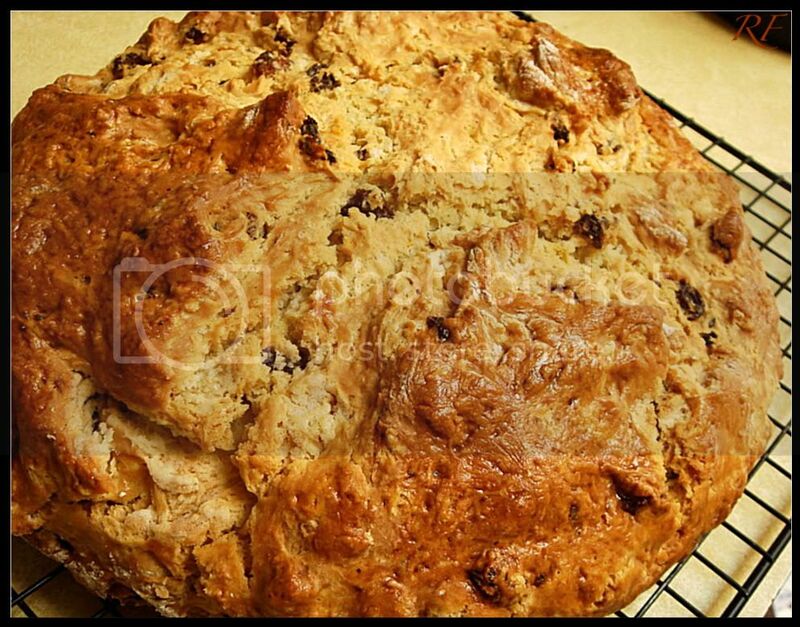 In honor of St. Patty's Day I made two different versions of Irish Soda Bread for the very first time. 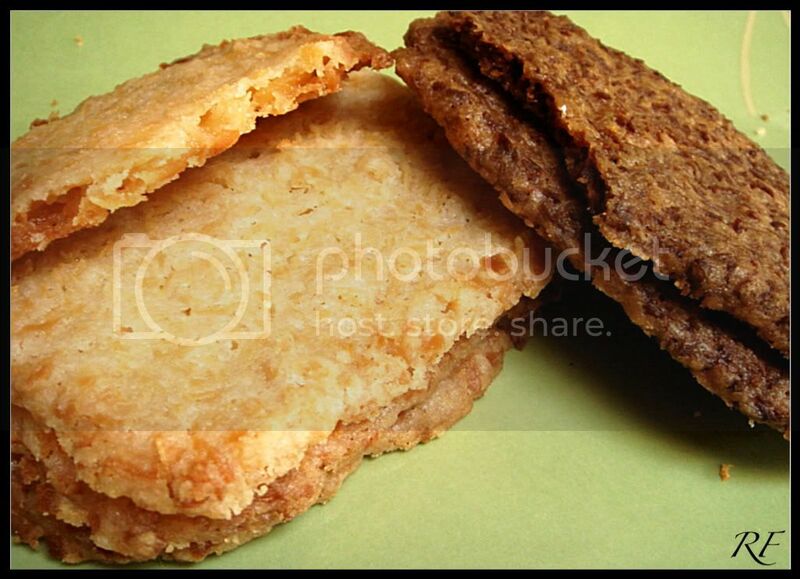 I admit that the idea never appealed to me because it seemed like a giant biscuit and I never could understand what was so great about that. Never did it occur to me that instead of thinking of it as a mutant biscuit I should think of it as a quick bread, but that wouldn't have happened because I can read the ingredient list. 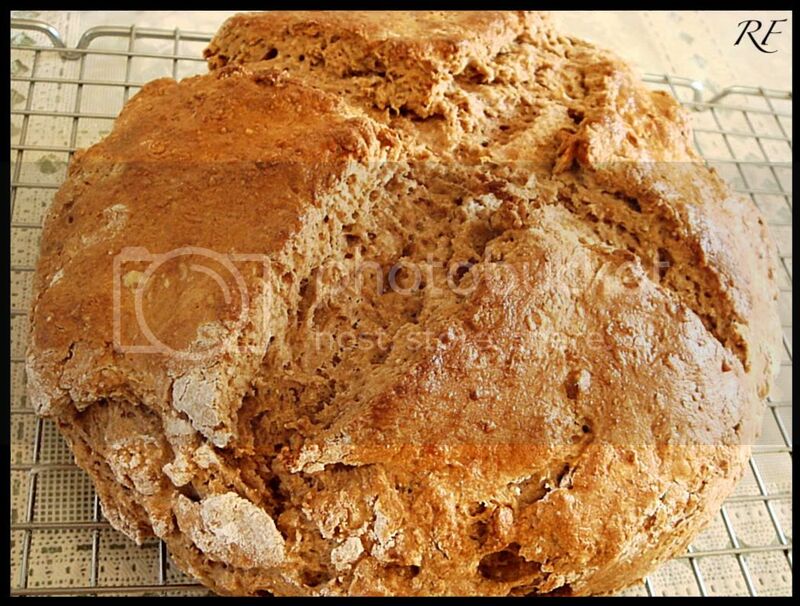 Traditional Irish Soda Bread is made with just basic ingredients, flour, salt, baking soda and milk, and isn't enriched in any way save for the milk. Unless there's a version with water. 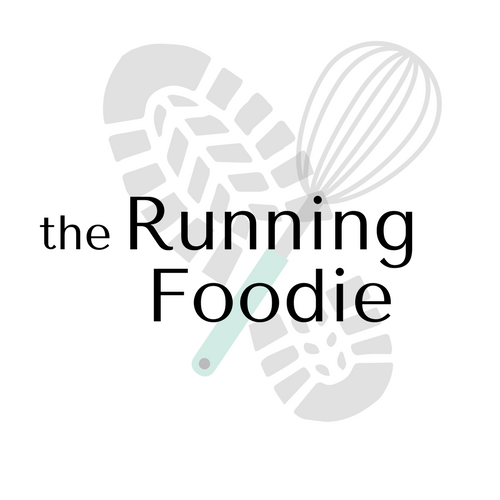 If you add butter, sugar, raisins, eggs or any other flavorings then it ceases to be "old school", but it increases the yummy factor. Knowing this, I chose the recipe for Brown Bread from The Bread Book, which has a flour blend of whole wheat, all-purpose, wheat bran, wheat germ (I replaced the bran for the germ since I didn't have any of the latter), buttermilk and two tablespoons of butter. The recipe was from a lady in Ireland, so it's her fault it isn't totally traditional. 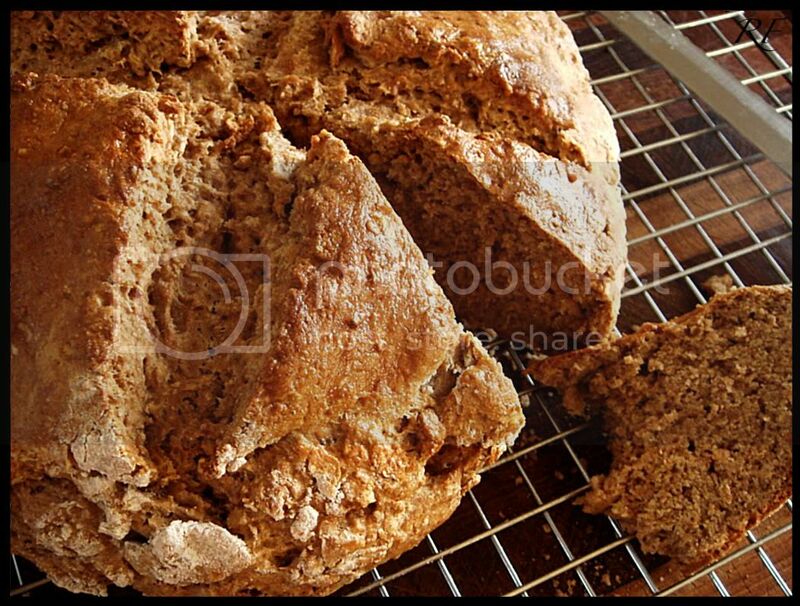 For the untraditional version I chose Sunday Best Irish Soda Bread from The Martha Stewart Living Cookbook: The Original Classics. 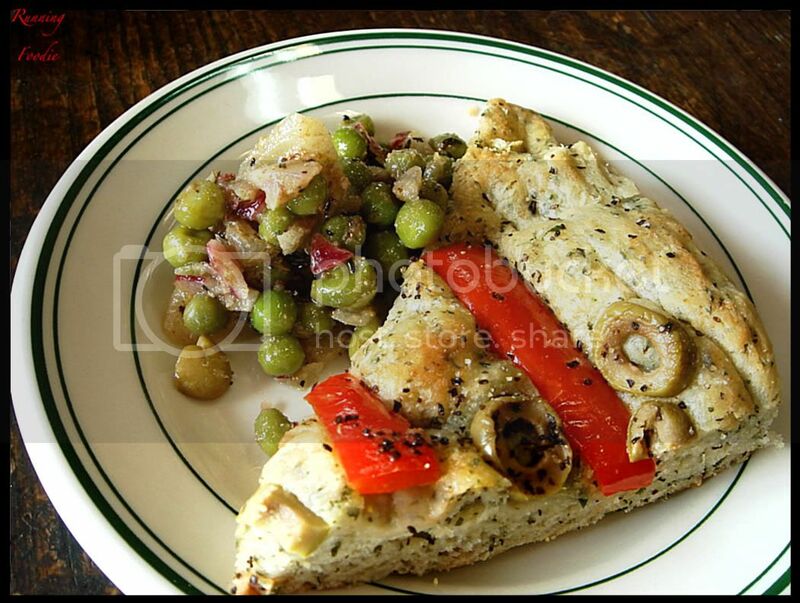 I used all the ingredients listed except for caraway seeds. So I'm hangin' out, mixing bread, relaxin' all cool and all, when I realized after pouring in the buttermilk-egg-baking soda mixture that it was rather slack and more similar to drop biscuit batter than something that can be shaped into a loaf. I then started to add a little more flour and a little more flour, cursing Martha Stewart and her nontraditional methods, painfully aware that I was developing the gluten more than called for, telling myself how the "luck of the Irish" was an oxymoron (although I'm an Italian so that doesn't even apply to me -- and to state for the record I have no issues with anyone of Irish origin) when it dawned on me that since I didn't actually use buttermilk the liquid mixture was runnier. I run into this problem when I make my mom's buttermilk pancake recipe and I use milk with vinegar versus actual buttermilk. Sorry, Martha, my bad. You're a pretty cool broad. 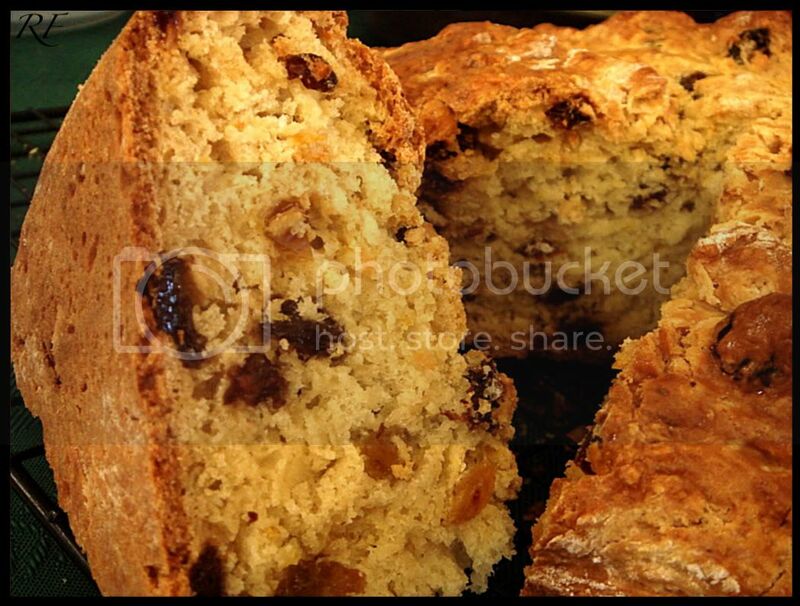 Since this wasn't traditional, I made it even more so by hydrating the raisins (only 1 1/2 cups and a mixture of golden and purple) in heated freshly squeezed orange juice mixed with a little water, and adding the orange rind to the flour mixture. The caraway seeds would have been a nice compliment, as would have fennel seeds. Next time. My reasons for making a version more traditional was that I figured it would be better alongside braised corned beef with vegetables instead of orangey-raisin bread. I looked at a few recipes before remembering the beloved Bread Book had two versions, one baked and one "baked" on the griddle. I chose the baked version because I didn't feel like babysitting anything that begins with a 'B'. Of course I had to slice into each loaf for photography purposes, natural lighting and all that, so sampling was a must. This was much better than I thought it would be. Whole wheat products have a natural sweetness to me and the cup of wheat bran made it even better. This wasn't dense, either. Oh, remembering the buttermilk issues I added two tablespoons of yogurt along with a tablespoon of vinegar to one cup of milk. That wasn't enough, so I added additional milk until it reached the desired consistency. Both of these versions have their place at the table. One is akin to a giant scone, the other is great paired with whatever you are eating, and oatmeal, which I'm sure they did in Ireland back in the day. The subtle orange flavor in the Martha Stewart bread was nice, and a burst of oranginess came out upon biting into a cluster of raisins. The texture was in between a biscuit and quick bread -- not necessarily fluffy, yet not quite as spongey in the way quick breads are, and as sweet as a scone should be. I quite liked it. I'm just gonna call it a giant scone. It probably would have been different with the right amount of flour and without the issue I had. Maybe. 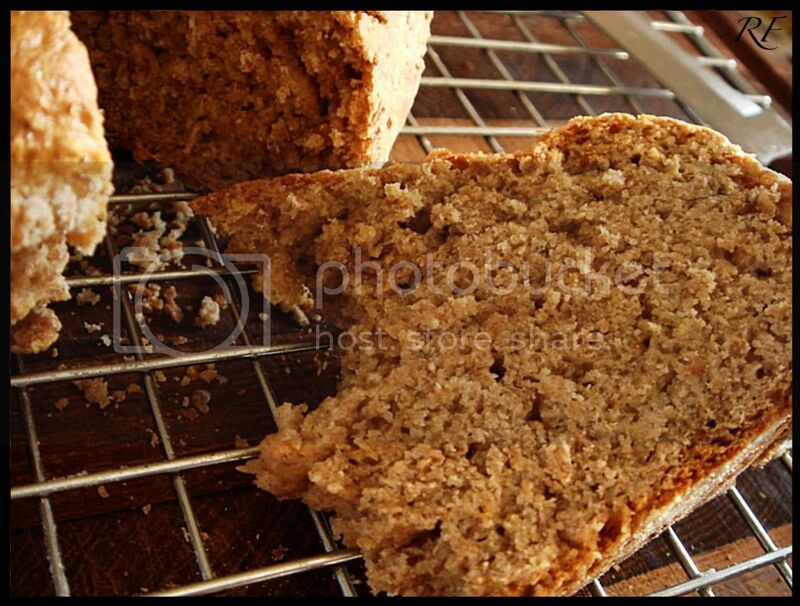 As for the brown bread, it wasn't scone-like at all, but like a hearty loaf of wheat bread. A natural sweetness coming out from the whole wheat flour and wheat bran, the flavor was there and so was the texture, in between dense and light. This would be excellent paired with a sharp cheddar. Preheat the oven to 350°F. Line a baking sheet with parchment paper; set aside. In a large bowl, whisk together the flour, sugar, salt, baking powder, caraway seeds, and grated orange rind (if using) until well combined. Using a pastry cutter or 2 knives, cut the butter into the flour mixture until it resembles coarse meal. 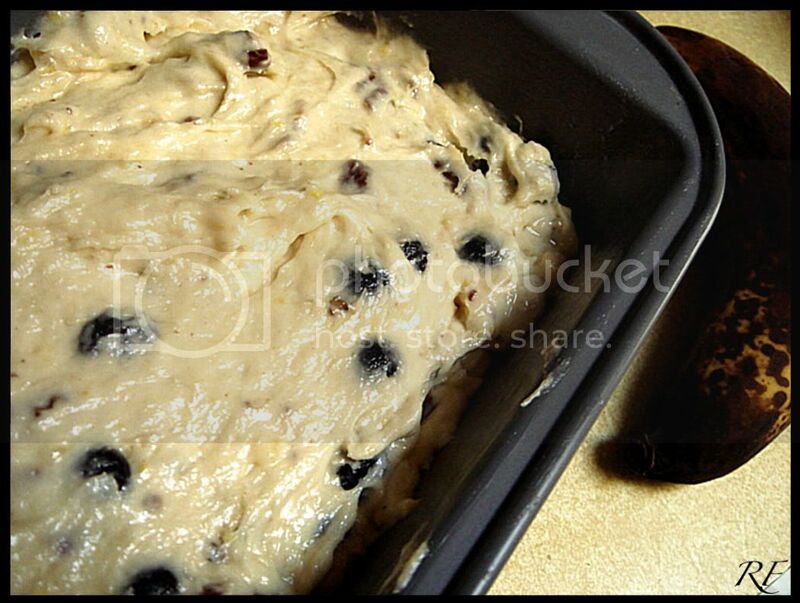 Stir in the raisins until evenly distributed. In a small bowl, whisk together the buttermilk, egg, and baking soda until well combined. Pour the buttermilk mixture into the flour-and-butter mixture all at once, and stir with a fork until all the liquid is absorbed and the mixture begins to hold together. 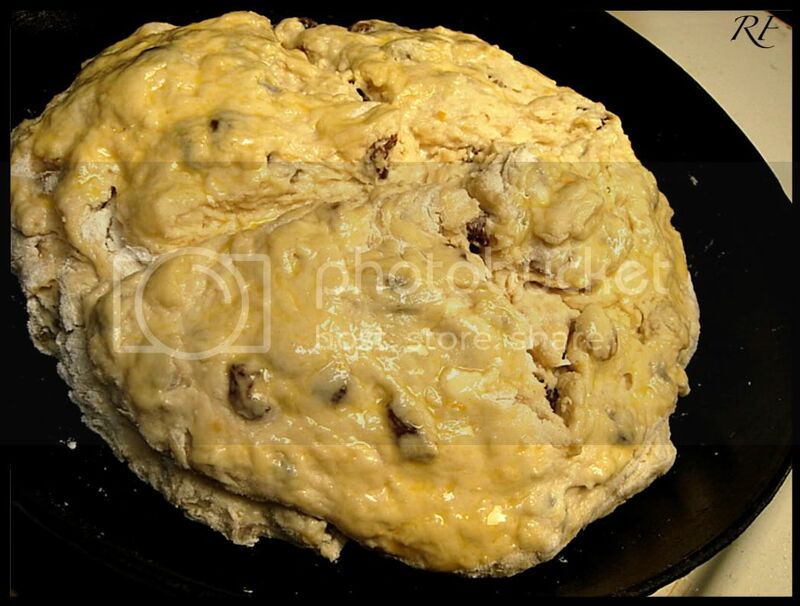 Using your hands, press the dough into a round, dome-shaped loaf about 8 inches in diameter. Transfer it to the baking sheet. In a small bowl, whisk together the egg yolk and cream. Using a pastry brush, brush the egg wash over the loaf. Using a razor blade or sharp knife, make and x-shaped slash about 1/2 inch deep into the top of the loaf. Bake, rotating halfway through, until it is a deep golden brown and a cake tester comes out clean when inserted into the center, about 70 minutes. Transfer to a wire rack to cool. We all have our favorite recipes for different things, and this is my mom's favorite recipe for banana bread. It's from her old Joy of Cooking cookbook, and she's been making it for a while now. What she likes about this particular recipe is that it's moist, cake-like in texture with a hint of lemon, and it stays white. To elaborate, she likes whole grain foods, but that's not what I'm talking about. Many banana recipes tend to take on that hue when bananas are left in the air to oxidize, and I'm guessing that since this recipe has lemon juice in it the citric acid prevents that from occurring. All I really know is that someone exclaimed to my mom that she was amazed that this banana bread was white, as her son wouldn't eat banana bread because of the color. To the basic recipe I added what ended up being too many blueberries and toasted pecans. You might be saying that one can never have too much when it comes to blueberries, but it does affect how easily it can be sliced. I also glazed the top with a runny buttercream (Mom does that occasionally). Everyone enjoyed this, especially mom. 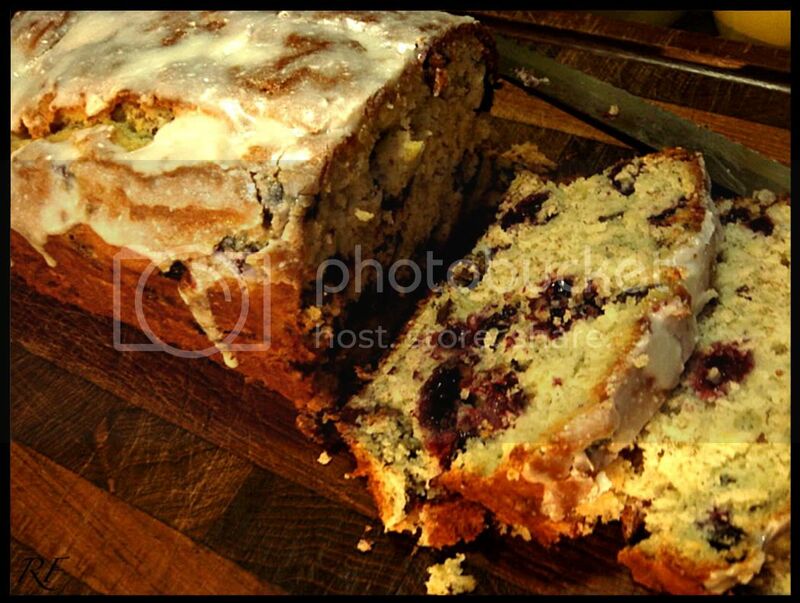 It's almost insane not to enjoy a moist, tender, blueberry and pecan-flecked slice of banana bread. Just sweet enough to nicely enhance the natural sweetness of the banana, and a subtle lemony flavor that is always a winner, this is a perfect treat any time of the day. This tastes good toasted, too. Preheat oven to 350°. Grease an 8x4-inch loaf pan and set aside. In a medium bowl, sift together flour, baking powder, and salt. Place shortening, sugar, lemon rind and extract in a large bowl and beat for 2-3 minutes or until blended and creamy. Beat in egg and mashed banana. Add sifted ingredients in three parts to the sugar mixture, blending the batter until just combined after each addition. Fold in nuts and fruit, if using, then pour batter into prepared baking pan; bake for about 50-60 minutes or until skewer inserted in center comes out clean (the pressing method works, too). Or, "Mother's" may know best, but daughter's are better. Everyone knows about Mother's Cookies by now. This grocery store had a selection of Mother's Cookies in stock that I guess they were clearing, so my mom purchased many of the packages at the very decent price of around .79¢. That is awesome. The two available cookies were Chocolate Fudge, like an Oreo but better and with a fudgy chocolate filling, and Coconut Macaroon. I actually liked those the best because it was lighter. Among the many old Everyday Food magazines that are here, a recipe for what I'm calling Coconut Slices. It's really meant to be Coconut Sandwich Cookies, but I needed a name for the cookie itself. Anyway, I made these because I wanted to have a taste test between a homemade version. The ingredients were almost the same, except mine didn't have a bunch of preservatives, fake flavorings, and a mix of vegetable oil and hydrogenated oil. The only real difference was that the Mother's Macaroons had eggs, as implied by the word 'macaroon'. Next time I may add an egg white or two in to see what happens. 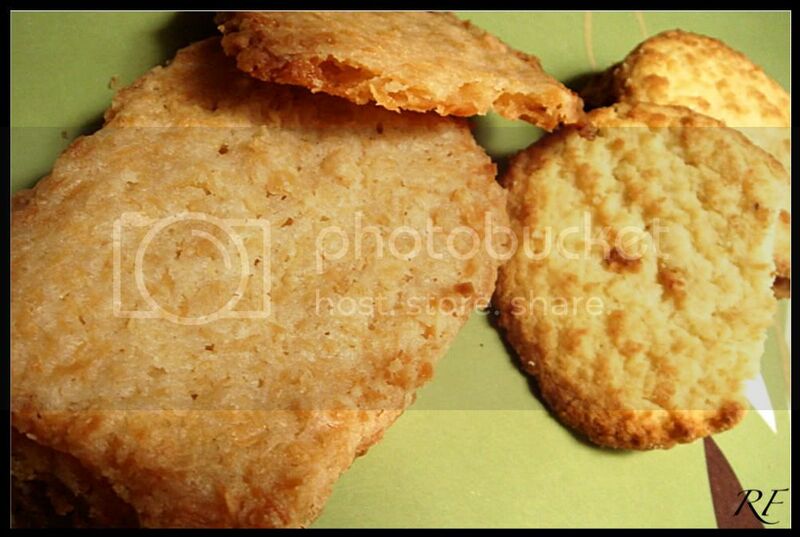 The manner in which these are made is almost like a shortbread. Cream the butter with the sugar, add the flour and salt, then add the coconut, which I shredded in batches in a food processor because tinier pieces are easier to slice through than strands of coconut. After the dough is made, you form it into a rectangle and chill before slicing. Keep the dough rectangle chilled. It may seem like it'll be harder to slice, but as long as it's not frozen solid it actually makes it easier. And doing so will end up with 24 slices instead of 23. Read the directions and use a serrated knife. Doing so will end up with 24 slices, not 23. But if you want to eat a slice of raw dough, that's perfectly okay. Using a measuring tape, make indents at every 1/4" so you'll have a guide to go by. Doing so will help to ensure even slices, ending up with (hopefully) 24 fairly evenly-sized cookies. Use a sawing motion instead of pressing down on the dough. Unless you have a Miracle Blade (or so I keep being told), then it'll slice through anything like it's room temperature butter! What was the verdict? My batch was entirely better. By contrast, it made the Mother's Macaroons have that artificial vanillin and coconut taste, whereas mine had a nutty coconut flavor with a butteriness missing from the former. 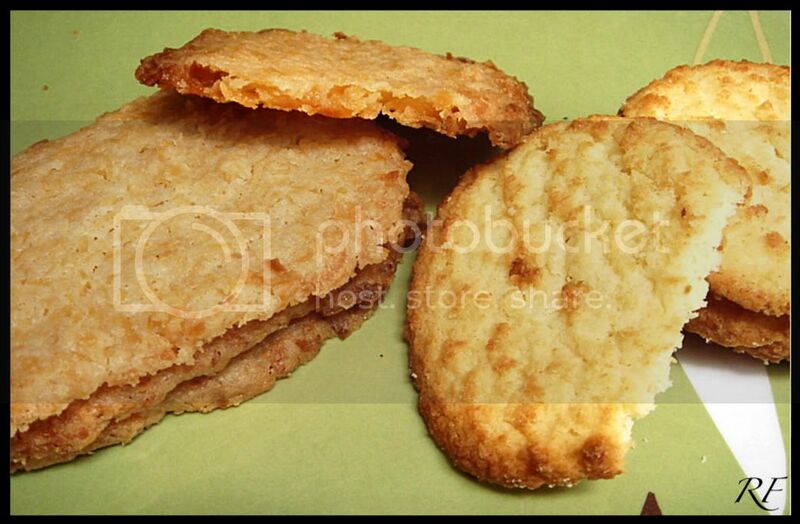 The other difference was the macaroons broke apart easily. You could lightly touch the cookie with your pinkie finger and it'll crumble like a wave crashing over a sand castle at the beach. Mine had a chewy center, but the edges were crunchy. I bet I know what you're thinking. I think you're thinking I made a chocolate version, which is a great idea that I'm planning on trying. But I didn't. I baked the coconut slices on the left for 20 minutes, as per the directions. Why didn't I check it when I smelled the coconut flavor wafting through the kitchen and into the living room? I can't tell you. But it wasn't a complete waste. In fact, all my tasters preferred the, um, toasted cookies more because of the extra nuttiness that it brought out in the coconut. If I had served these to others who were unaware of the issue, they probably might have wondered but would have figured that it was meant to be that way, because I certainly would not have told them I'm feeding them a mistake. This leads me to the topic of trusting yourself. I hesitated when I read "bake for 20 to 25 minutes at 350°," yet I figured that perhaps they knew something I didn't. Considering the thinness of the cookies. Factoring in the baking time for sugar cookies of the same thinness. So it wasn't that I "knew more" than the recipe as much as relying on my prior baking experience. I knew better, but I didn't trust myself, which is an integral part of baking well. Fortunately, it remained an edible mistake. I'm just going to say that the cookies on the right were underbaked and leave it at that! With an electric mixer, beat butter, sugar, and salt until smooth. Mix in flour, then coconut, beating until a dough forms. Transfer to a pice of waxed paper; pat into a rectangular log, about 3 inches wide and 6 inches long. Wrap with waxed paper; freeze until firm, about 30 minutes. The recipe at this point says to spread slightly softened ice cream on the flat side, i.e, the side facing the bottom of the baking sheet, then sandwiching with another coconut slice, again flat side down. Then place on a baking sheet and freeze until firm, which would be about 3 hours. For longer storage, up to a week, wrap sandwiches individually in plastic wrap. Next time I make these I'll sandwich it with icing. Nothing says spring than the scent and tartness of lemon. Although lemonade makes you think of a break from the hot summer days with swarms of mosquitoes, lemon bars are like a ray of sun breaking through the stormy clouds. Even though the gray clouds are still present and the temperatures continue to be cold, I'll take what I can get in the form of edibles. I made these lemon bars for my brother, although I'm not sure he shares the same sentiments about it that I do. All I know is that he likes lemon bars to be tart with a burst of lemon flavor yet a bit of sweetness, and a crisp, light crust. That's why I chose the recipe for Lemon Squares from an April '04 issue of Everyday Food. Some recipes include milk in the filling, but I figured that would make it more like a creamy lemon pudding instead of an intense lemon curd-like filling. POM Wonderful sent me a case of POM juice that I haven't used yet, so I made a POM syrup and drizzled some on top and marbleized with a skewer before baking. It would have been better had the POM topping been thicker, like a thin jelly, because it pretty much just sank to the bottom and the definition wasn't as pronounced as I would have liked. 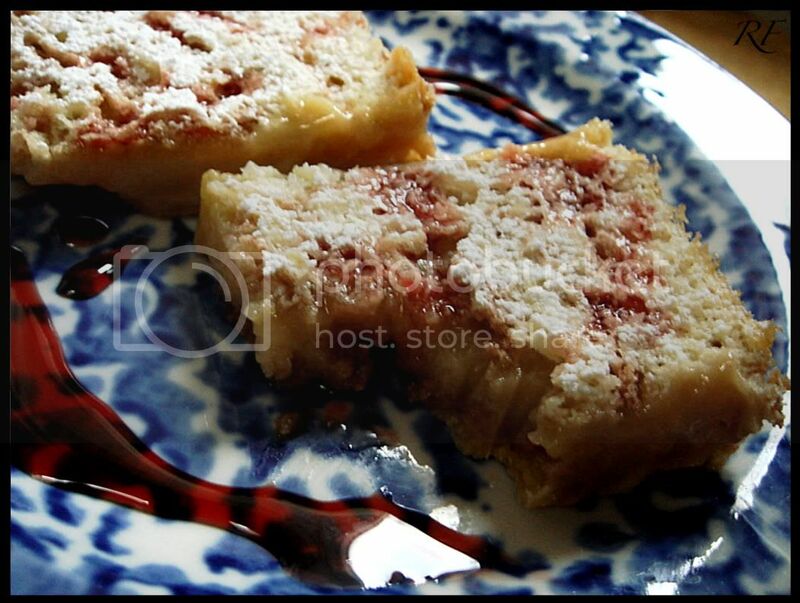 So these were a hit, and everyone liked the tartness since most you buy or heavy on the sweet side. The crust was a light, buttery, and crisp shortbread that had a sandy texture that I thought was a nice contrast to the filling. And lthough these pictures aren't very great, the end result was. Preheat oven to 350°, with rack in center. Coat a 9-inch square baking pan with cooking spray; line pan with two crisscrossed rectangles of parchment paper, leaving a 2-inch overhang on all sides. 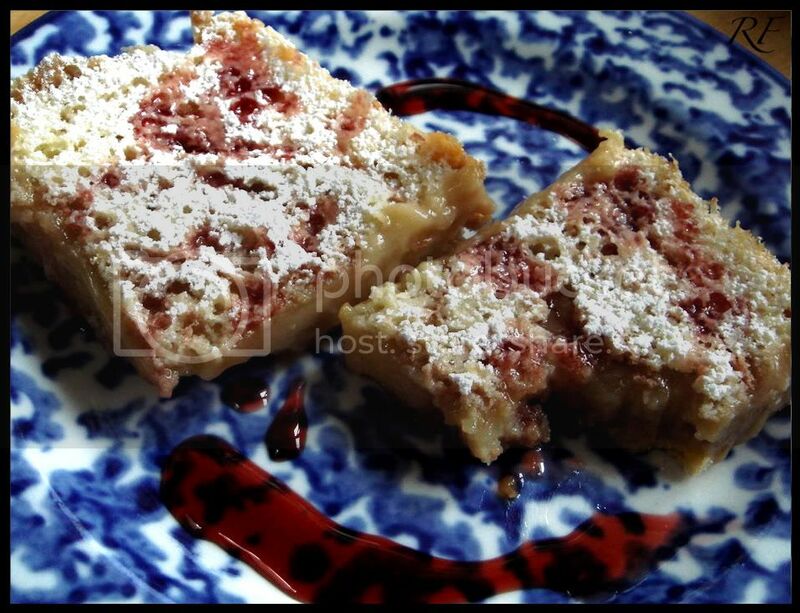 Make crust: In a food processor, pulse flour with confectioners' sugar, cornstarch, and salt. Add butter; pulse until mixture resembles coarse crumbs. Press into bottom and 3/4 up sides of prepared pan. Refrigerate 15 minutes. Bake until crust is lightly browned, 20 minutes. Let cool slightly in pan. Reduce oven heat to 325°. Meanwhile, make filling: Whisk flour with baking powder and salt in a small bowl. In another medium-sized bowl, beat eggs with an electric mixer until thick. Beat in granulated sugar, lemon juice, and flour mixture. 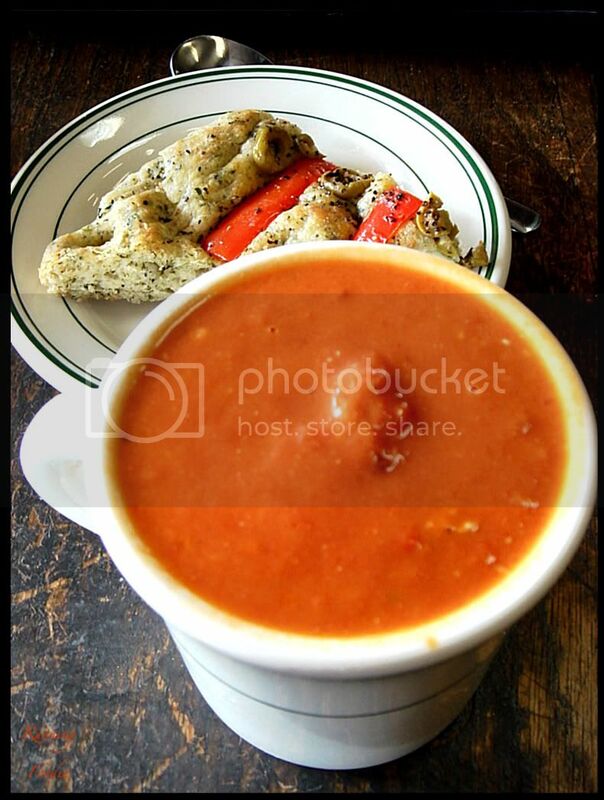 Pour over warm crust. Bake until set, about 20 minutes. Cool to room temperature; refrigerate about 1 hour. Using paper overhang as an aid, lift square from pan. Sift remaining tablespoon confectioners' sugar over top. Cut into 16 squares.